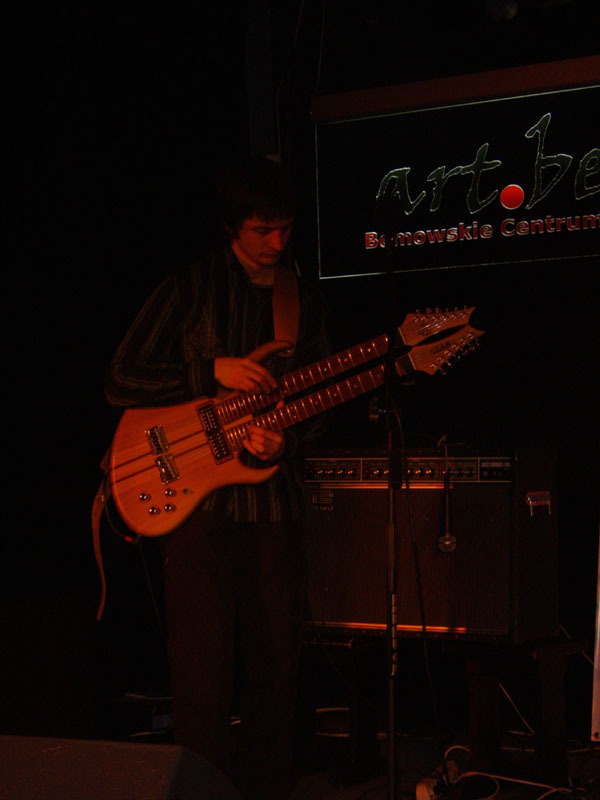 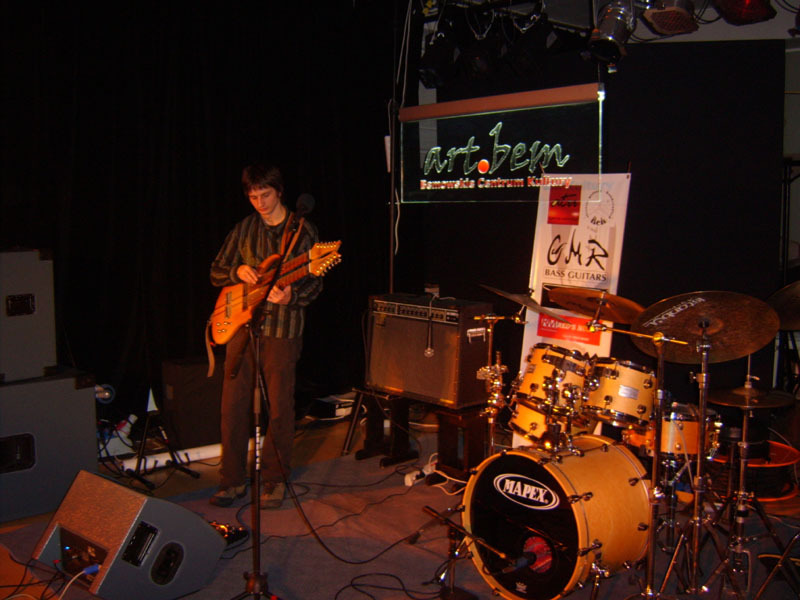 Pictures from gig in Art-Bem (Warsaw). 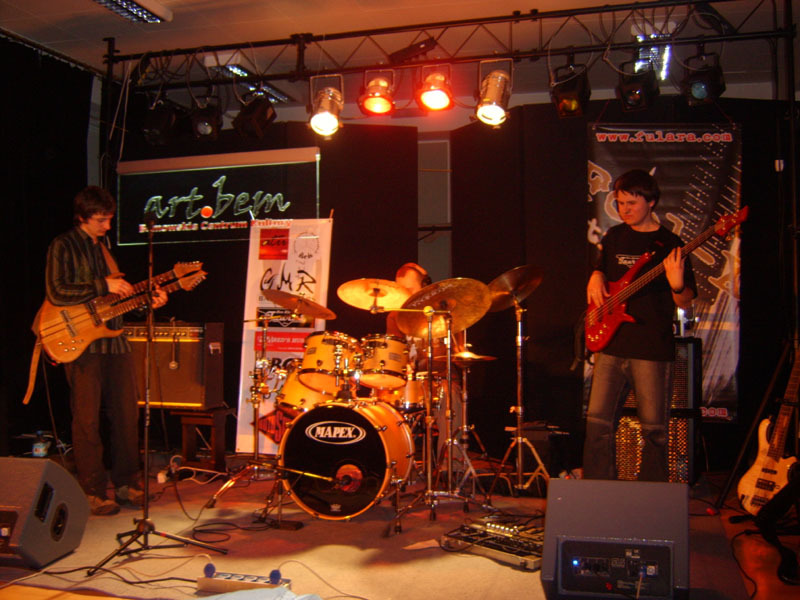 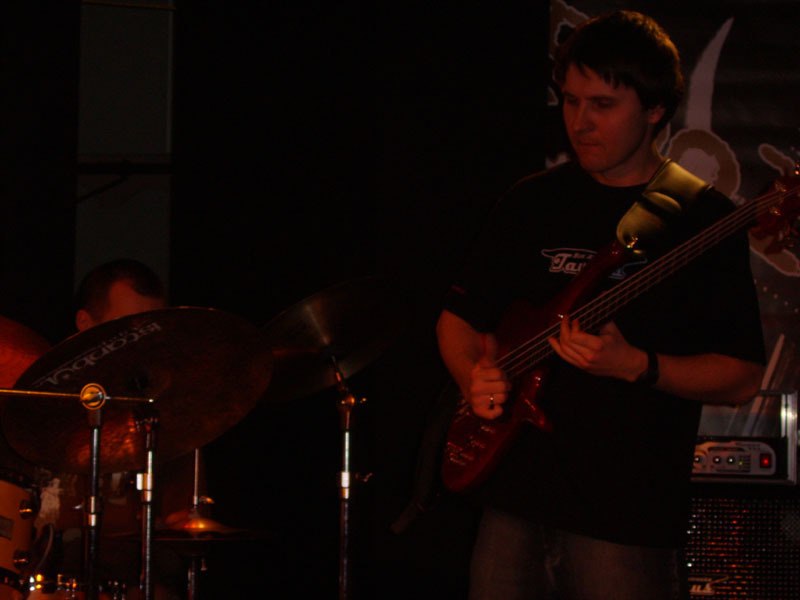 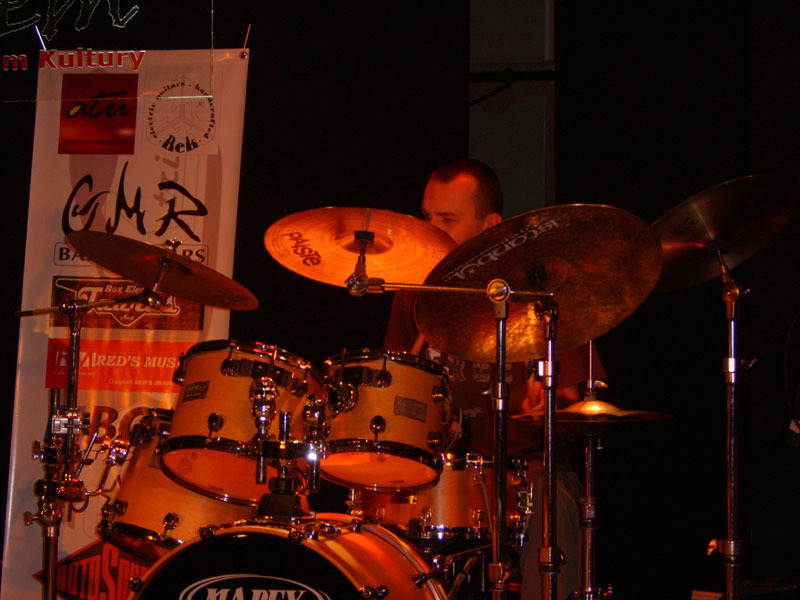 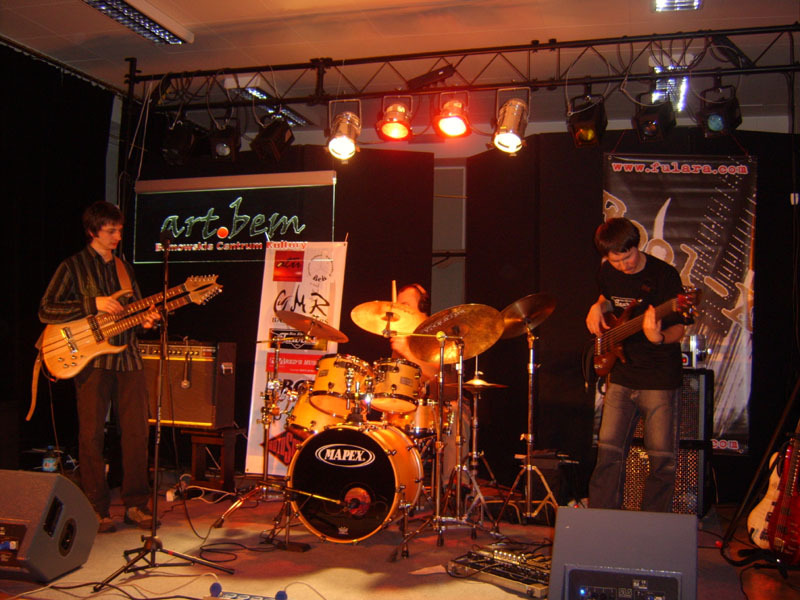 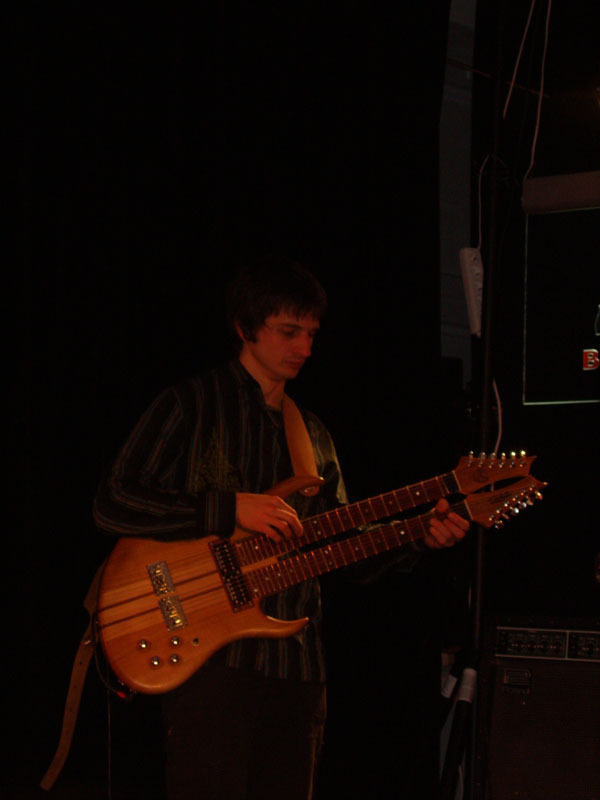 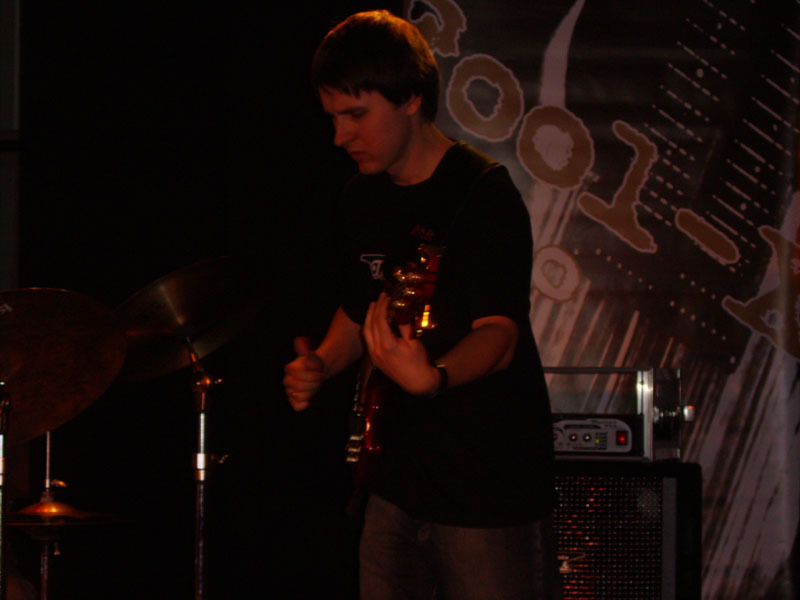 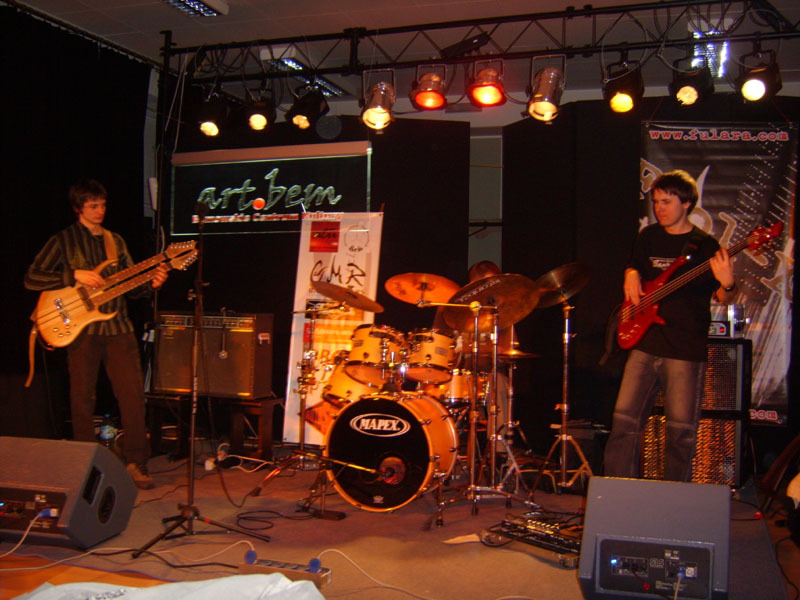 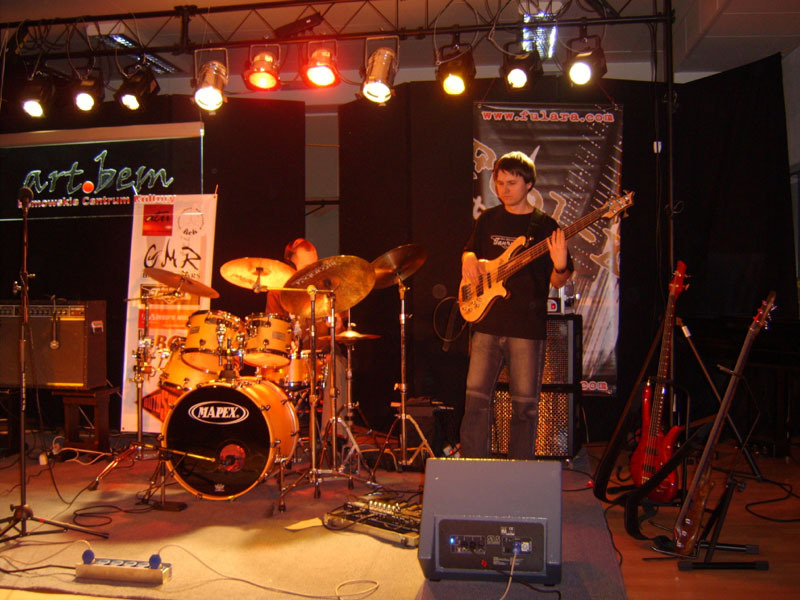 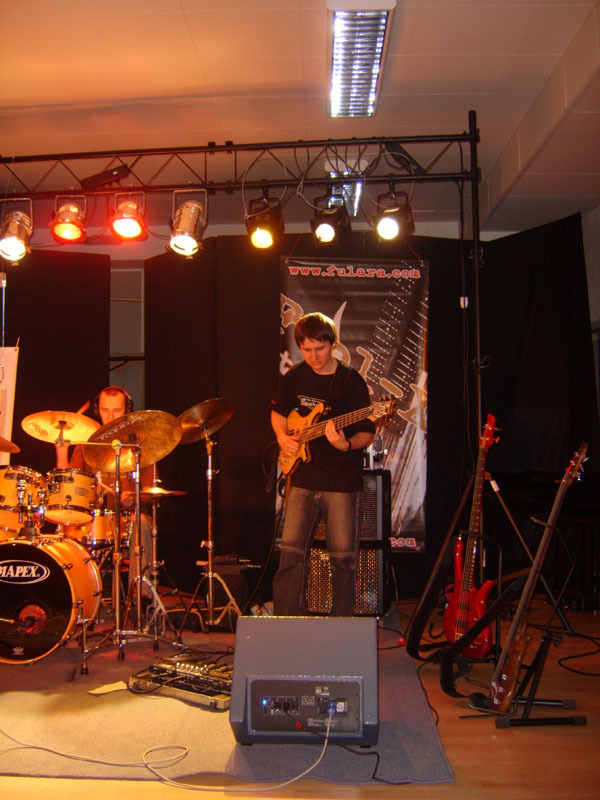 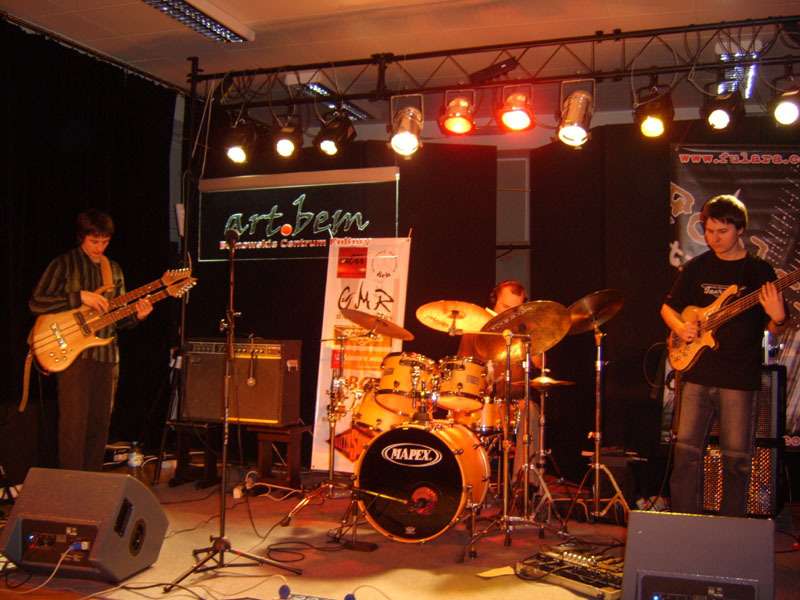 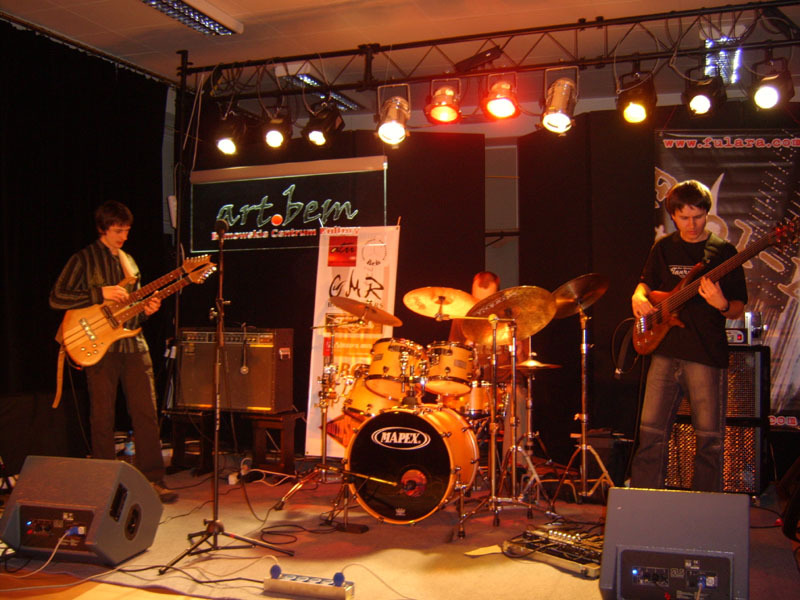 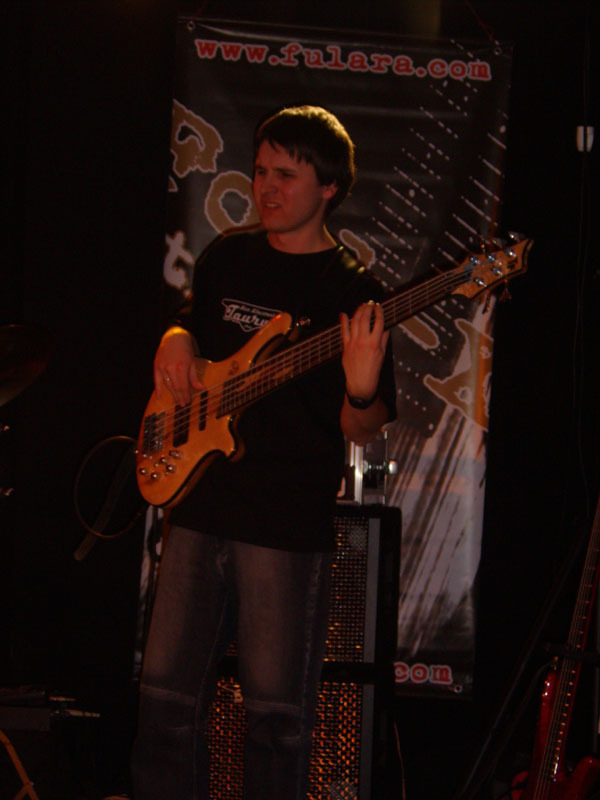 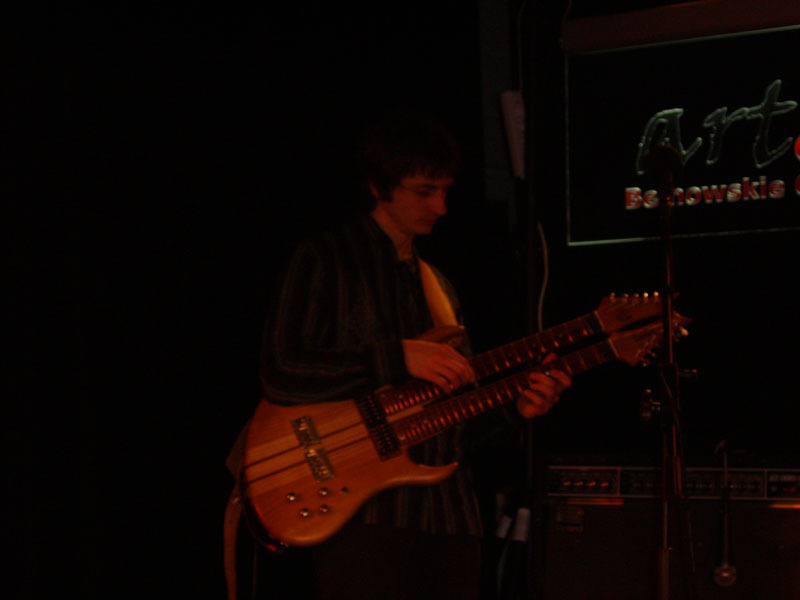 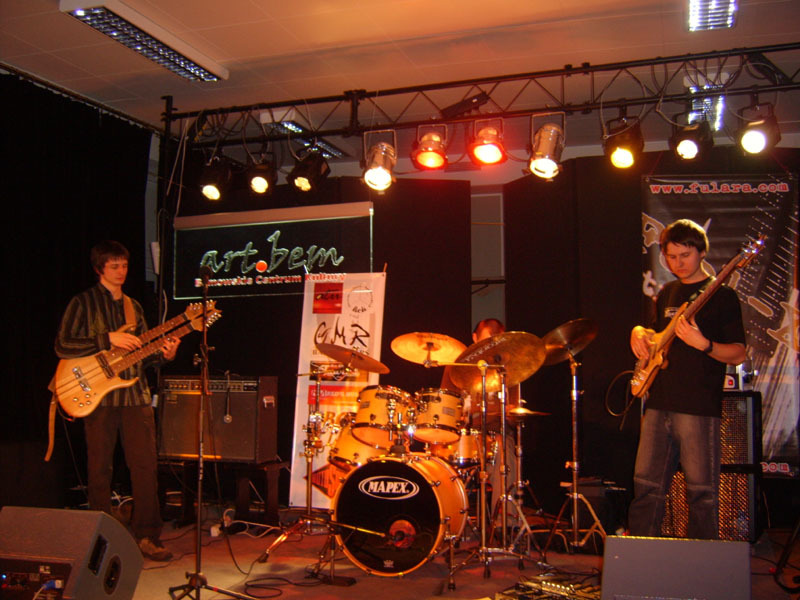 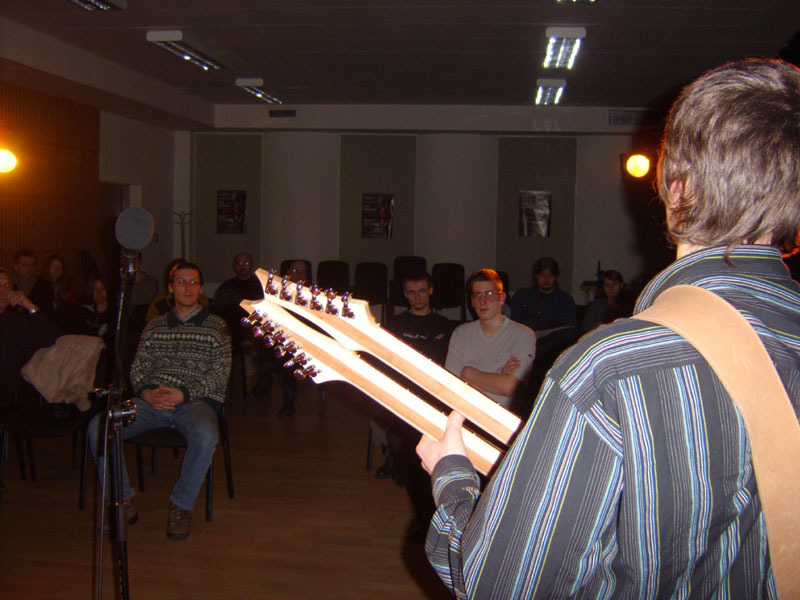 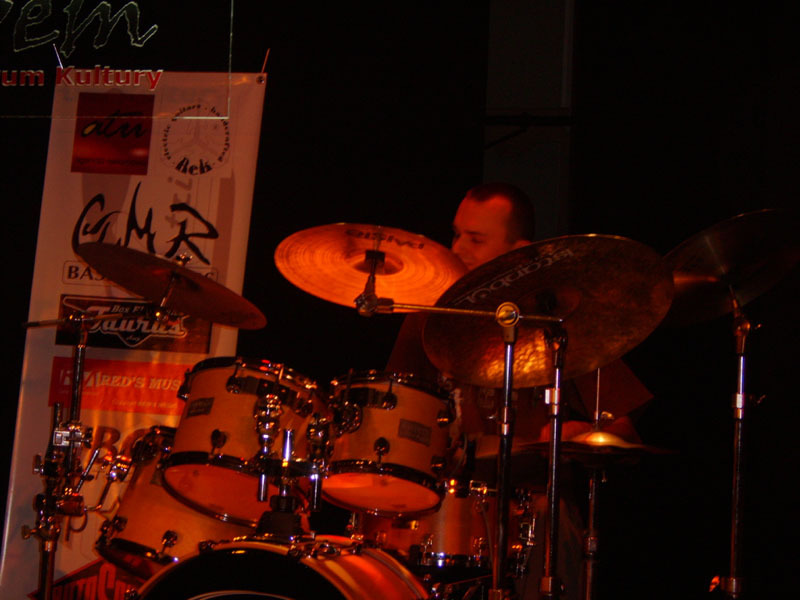 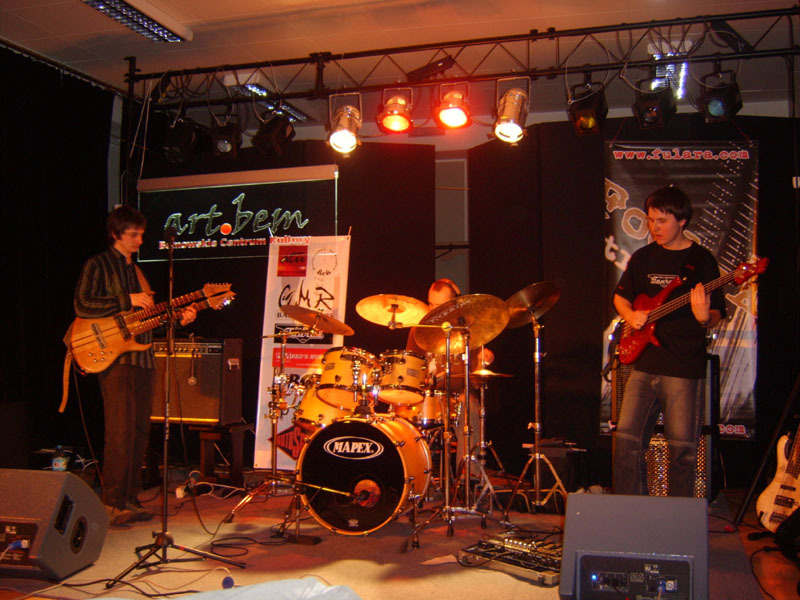 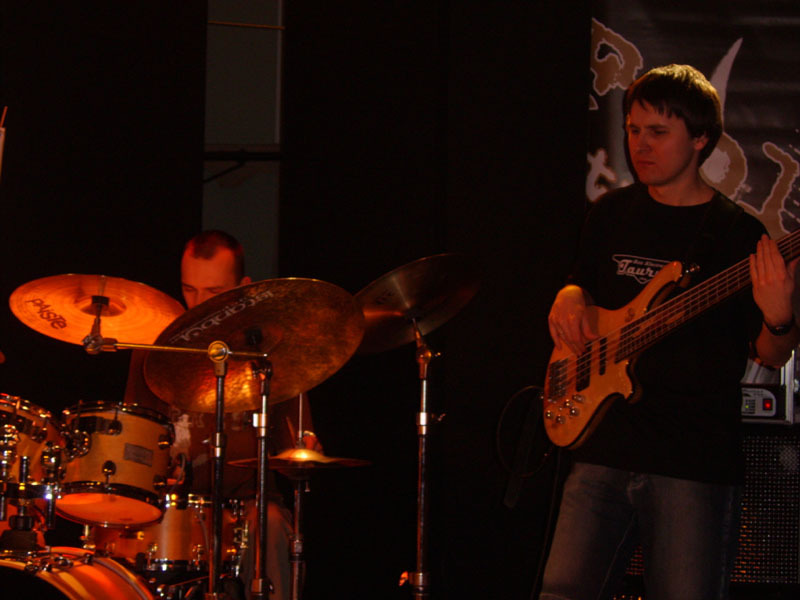 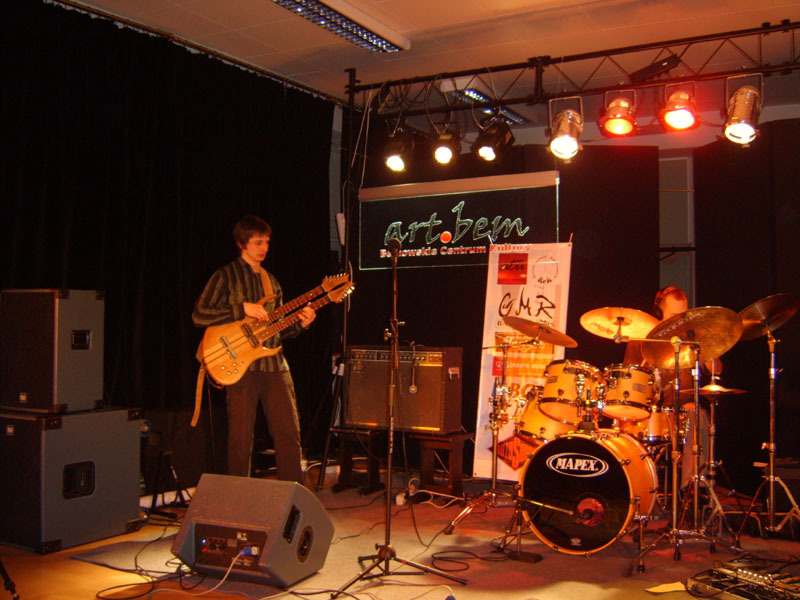 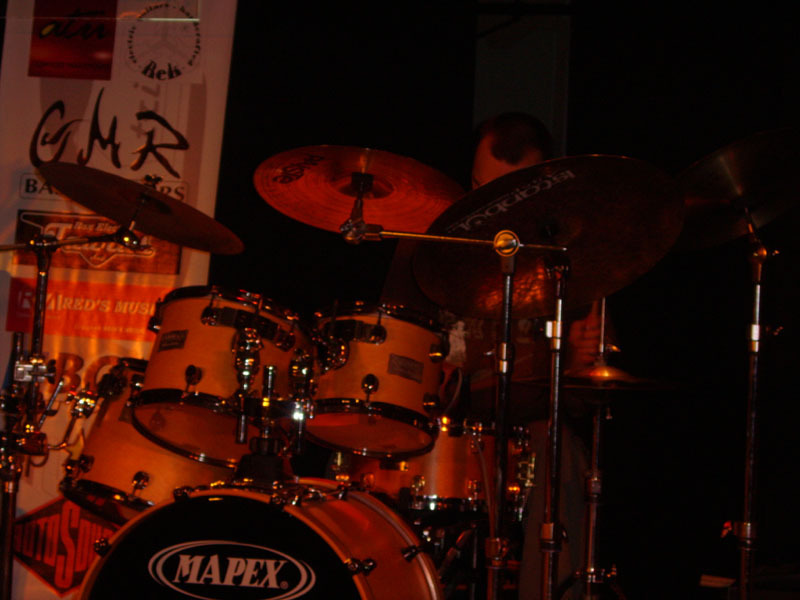 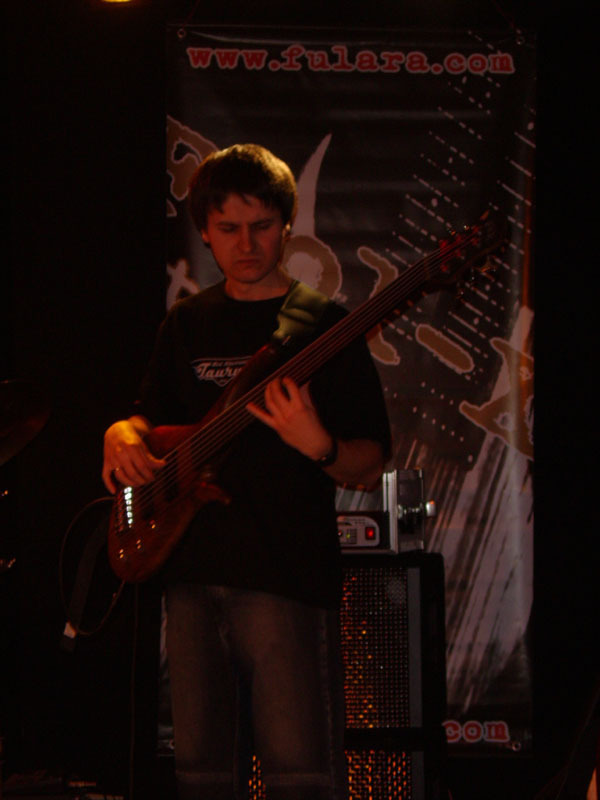 Polish Fool-X trio Tour 2008. 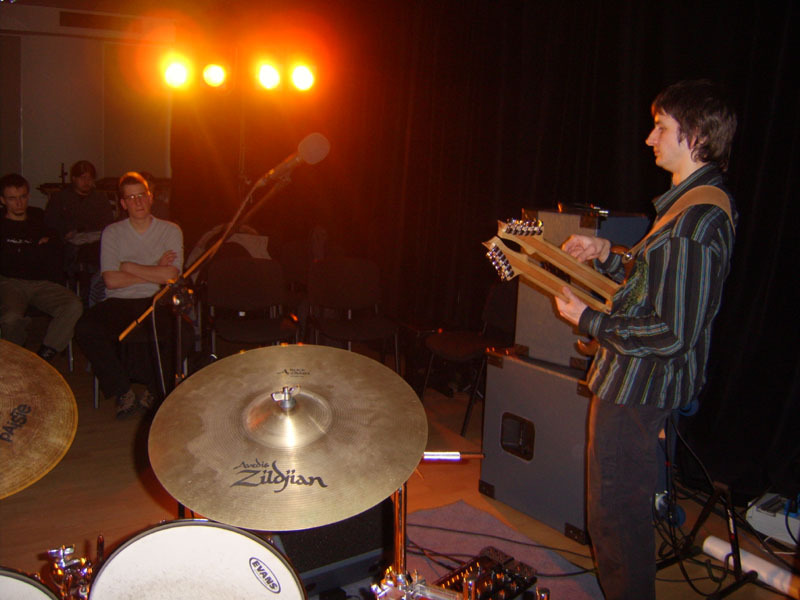 Check out the broadcast online from this gig (MMS streaming).